Bear has recently started pointing at things. He wants to know the name of everything. He has also started to talk. Just a few words. I don't mean babble but real words that are relevant. 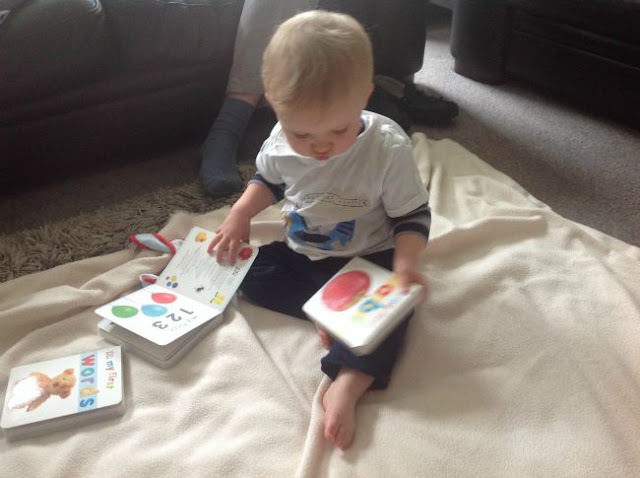 I wanted to buy him some books that would help with his vocabulary and so bought these lovely board books. 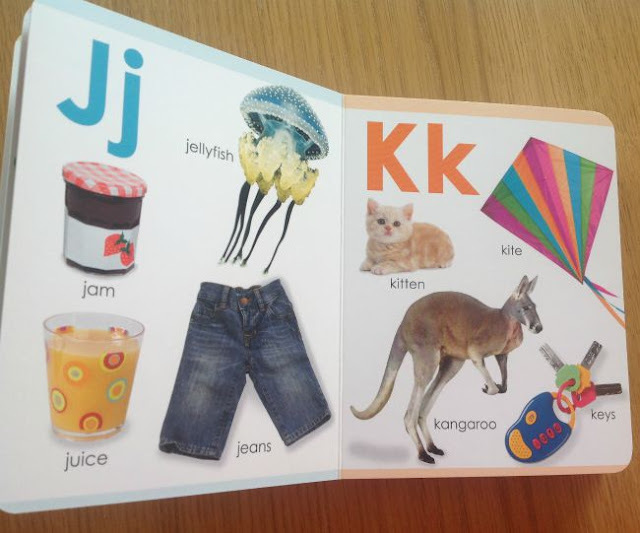 My first abc. My first 123. My first words. They are board books published by DK Children. I love their style of publishing. 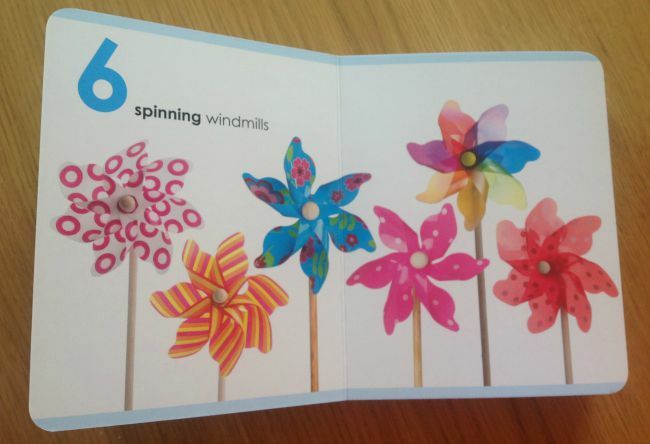 They are great for children as they have beautiful photographs and easy to understand text. These book are the same. They have real photo's, not drawings or cartoons. They are a perfect size for little hands and being board books they are very tough. I bought mine from Amazon UK at £4.99 each but they are also available in a Kindle edition for £1.99. Why anyone would want a Kindle version I do not know. 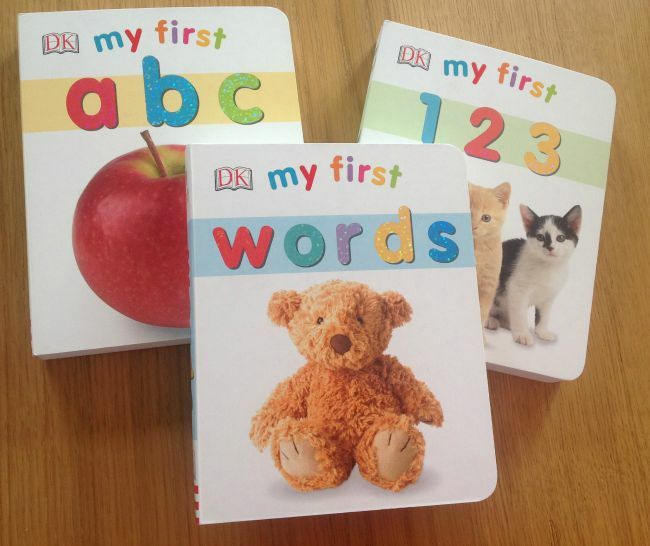 Don't get me wrong I have a kindle and love it but these are baby's first books. They need to be touched and chewed and smelt and probably scribbled on! Inside the book "my first 123"
Inside the book "my first abc"
Inside the book "my first words"
I bought these books myself. We love them and would definitely recommend them. Since having them Bear has started to recognise so much more. 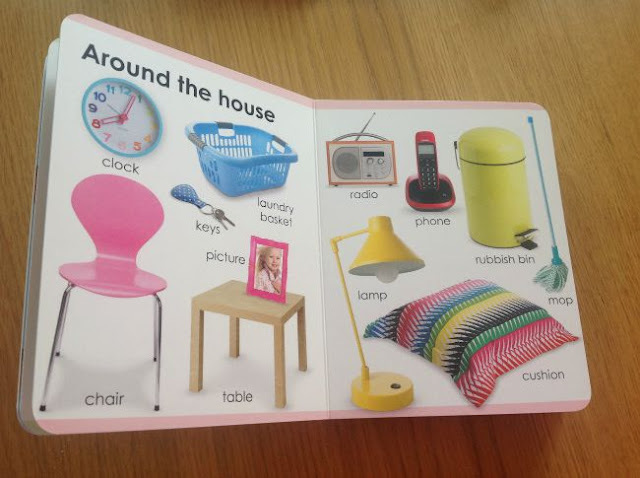 What are your favourite babies books? 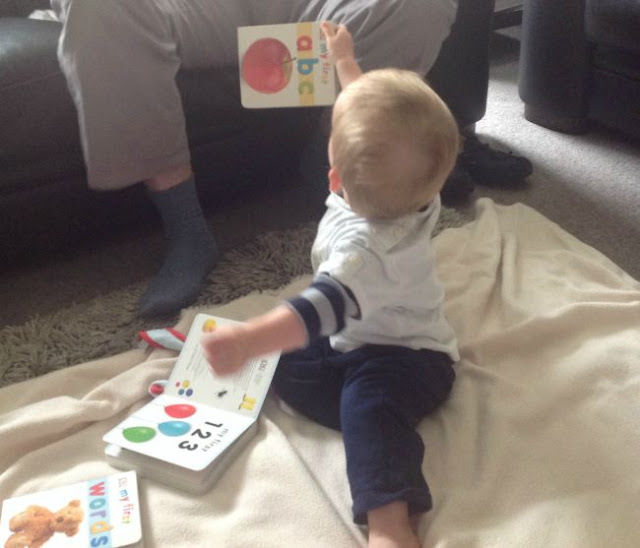 Bear loves them, he loves it when he recognises something and gives himself a clap!